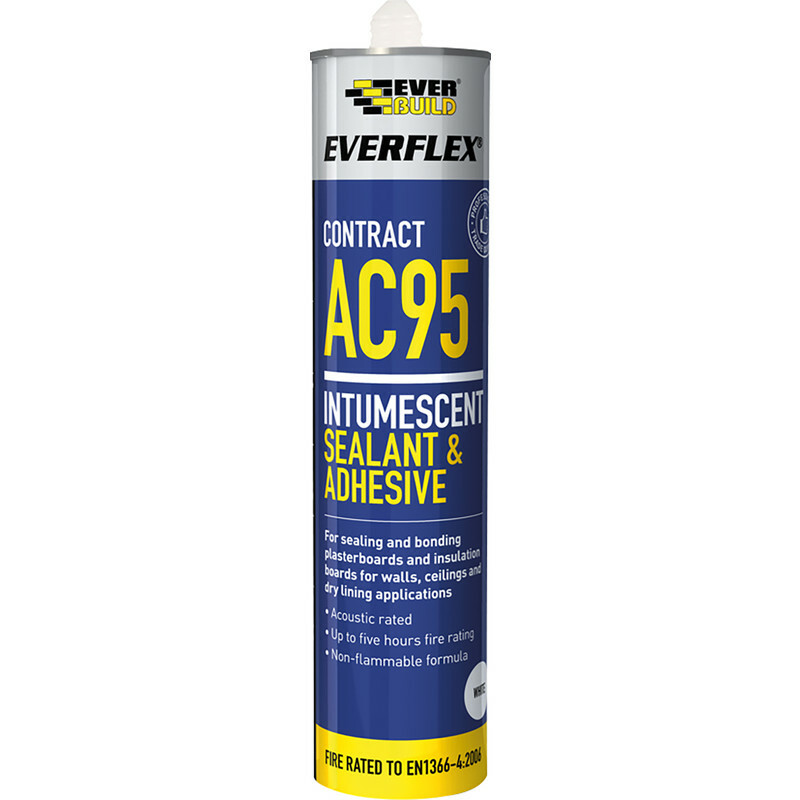 Specifically formulated for fire rated sealing and bonding applications on plasterboard and other kraft lined insulation boards. Provides up to 5 hours fire resistance. Tested to BS 476, Part 20/EN1366-4 (2006).